The Vlisco Recycled Carpet is acquired by the Centraal Museum for its collection. 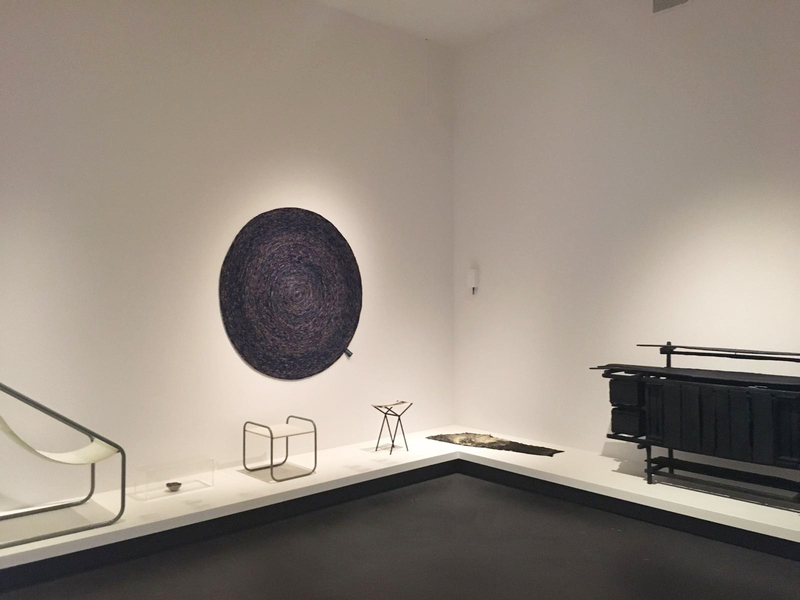 The carpet will be displayed among other recent acquisitions of the museum from artists like Maarten Baas and Gerrit Rietveld. All new acquisitions will on show from 23 april till 20 august.